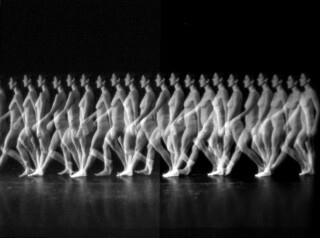 Each person has a distinct way of moving that is constant, like a signature; this pattern can be observed and identified through disciplined analysis; and the resultant Movement Pattern is a reliable predictor of how people will behave in a variety of situations. Warren Lamb was the pioneer of Movement Pattern Analysis which is mainly based and originated in the works of the choreographer and movement analyst Rudolf Laban. Lamb worked for all kinds of organisations, fot the industry and in the field of politics. His Approach to Body language is of course very different to the main stream, more instant like body reading concepts.